A little bit of trust, gut instinct and information go a long way. 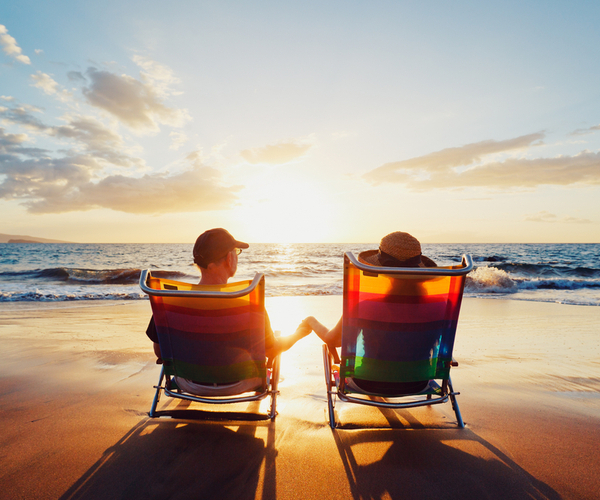 For this Melbourne couple, retirement means holidays, family visits and a solid income stream. John and Karen McKinnon had been content to let their money sit in an Industry Super Fund for most of their working lives. Their superannuation wasn’t something they’d really paid attention to, nor was it something they knew very much about. 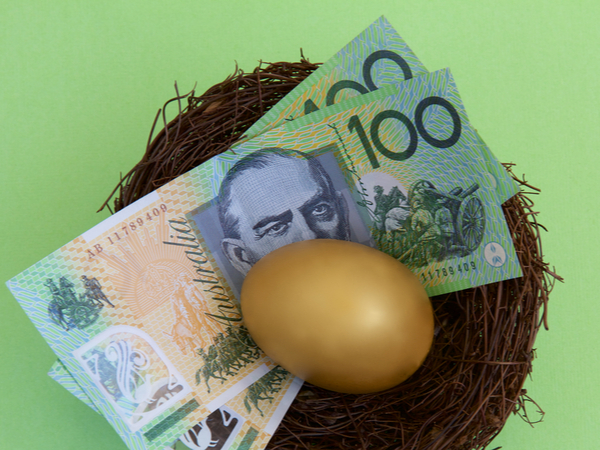 Like many Australians, they had a retirement dream. They wanted to regularly visit their grown up children in NSW and Queensland and travel, having more freedom and enjoying their lives. A visit to the accountant four years ago prompted them to think about their retirement. What were they going to do? How were they going to fund themselves? What were their plans? John and Karen didn’t have the answers to those questions – and thought it was time they found some. Their accountant recommended First Financial – he’d heard they were doing some good work. So they they went to see Gavin and Ben. It was the first time someone had sat down with them and explained the retirement process, listened to their wants, needs and dreams and talked to them. 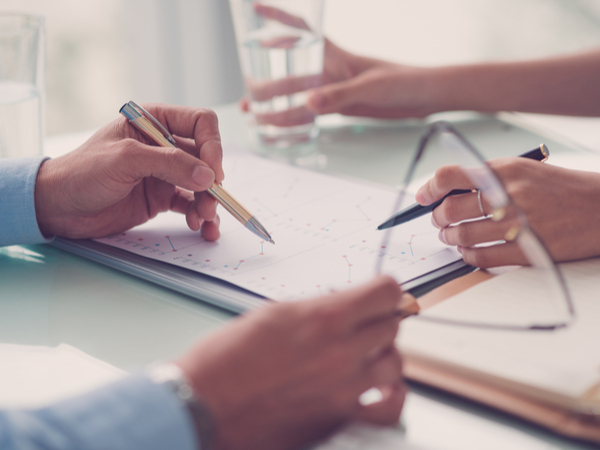 What they were offering was setting up an SMSF (which included their commercial investment property) and a restructure of assets and superannuation. Despite her good feelings about First Financial and Gavin and Ben, Karen was cautious about making such a bold move. “I was nervous at first – I think you’re nervous wherever you put your money. I thought about it quite a lot and worried. After all, it was our future. John and Karen put their nerves aside and went with their gut feelings – and it paid off in a big way. John and Karen don’t need a government pension – they are able to live off income generated from their investments within the portfolio. They have a strong relationship with Gavin and the First Financial team. “We go into the First Financial Melbourne offices every six months to see Gavin, and he comes down to us the following six months. He’s on the phone whenever we have a question, and he talks us through every decision. I call him whenever I need. He’s very accessible.